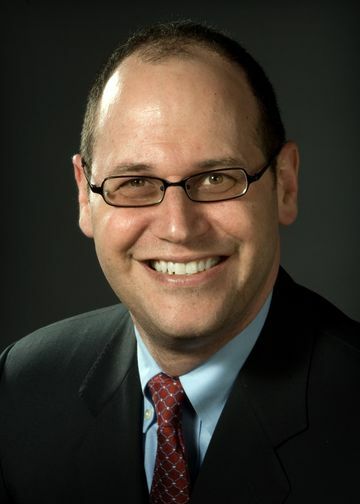 Jason Naidich, MD, is senior vice president and executive director of Northwell Health’s Central Region, which includes North Shore University Hospital (NSUH), Long Island Jewish (LIJ) Medical Center, Cohen Children’s Medical Center, LIJ Forest Hills, LIJ Valley Stream and Zucker Hillside Hospital. In this role, Dr. Naidich develops and oversees implementation of strategic plans to achieve patient satisfaction, quality, operational and financial goals for the region hospitals and business areas. He is also responsible for coordinating activity within the region, building physician partnerships and identifying new opportunities for growth and investment. Dr. Naidich continues to serve as chair of Radiology at Zucker School of Medicine. He previously served in several leadership roles within Northwell, including senior vice president and executive director of Imaging services, as well as chair of radiology at NSUH and LIJ Medical Center. Additionally, Dr. Naidich has held several leadership positions within Northwell Physician Partners, most recently serving on the Board of Governors. Dr. Naidich is a member of numerous professional organizations and is currently president-elect of the New York State Radiological Society. He serves on several education, economics and finance committees for the American College of Radiology and the Association of University Radiologists. Holding a medical degree from Cornell University Medical College, Dr. Naidich completed an internship in Internal Medicine at Lenox Hill Hospital, a residency in diagnostic radiology followed by a fellowship in vascular and interventional radiology at New York University Medical Center, and a fellowship in magnetic resonance imaging at Beth Israel-Deaconess Medical Center, Boston. He later earned an MBA with a concentration in health care management from Yale University. View Dr. Naidich's clinical profile.